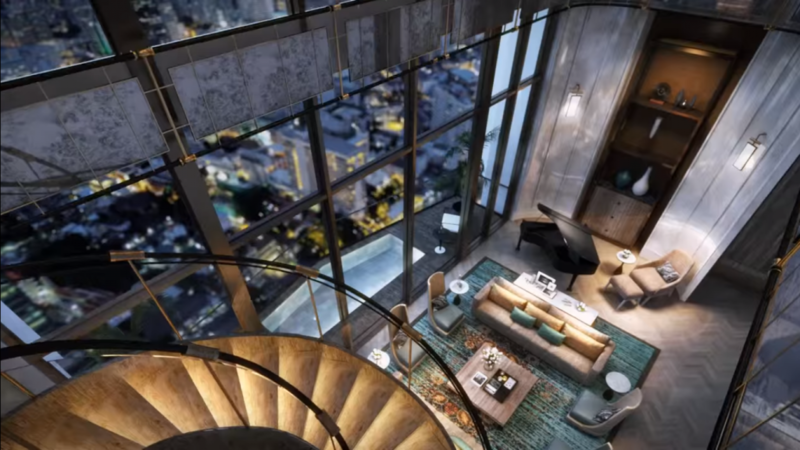 Bangkok’s Branded Residences: Raising the Bar of Luxury! 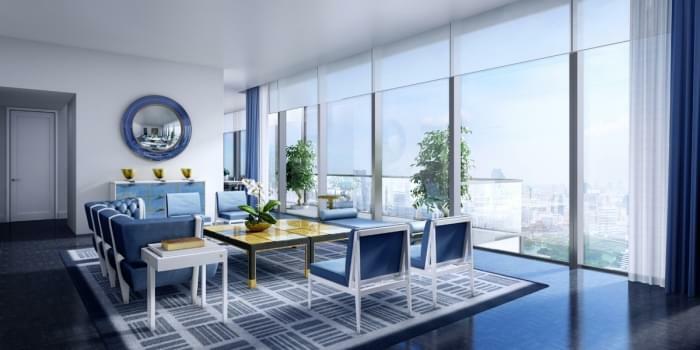 Useful InfoBangkok PropertyBangkok’s Branded Residences: Raising the Bar of Luxury! 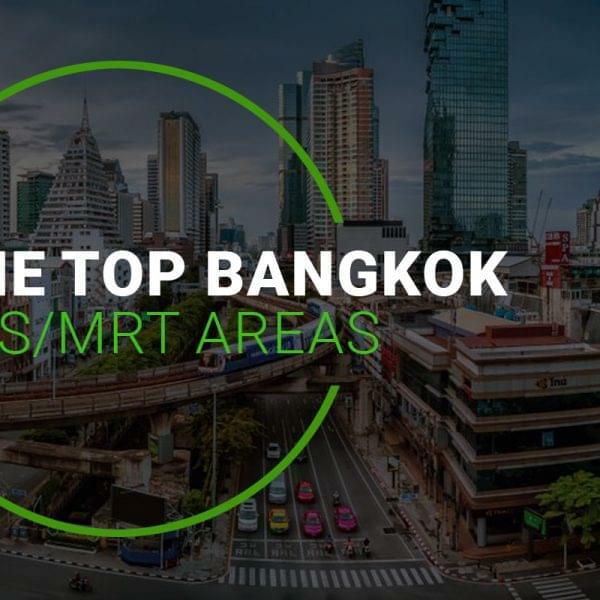 Bangkok’s residential developers operate in an incredibly competitive business environment. In an attempt to standout from their peers, developers are constantly inching and clawing to develop projects that standout! This has inadvertently created a local market that is incredibly sophisticated in its residential expectations and demands. This state of affairs, has led numerous ultra-luxury developers to turn to “Branded Residences” to develop exclusive flagship projects with unparalleled levels of cachet and glamour! Simply explained, Branded Residences are exclusive private condos that are managed and serviced by a luxury hotel operator. This combination results in a unique lifestyle concept, that offers the blissful comforts of a five-star hotel and a residential status symbol. Residents of these luxury projects benefit from a unique set of facilities such as room service, a 24-hr concierge and indulgent luxury amenities, all this from the comfort and privacy of their home. These extensive services and facilities are offered, as Branded Residences also operate as conventional hotels. If the hotel operator is experienced, the hospitality element of the residential complex is carefully integrated to ensure a distinct lifestyle experience, for permanent residents and hotel guests. 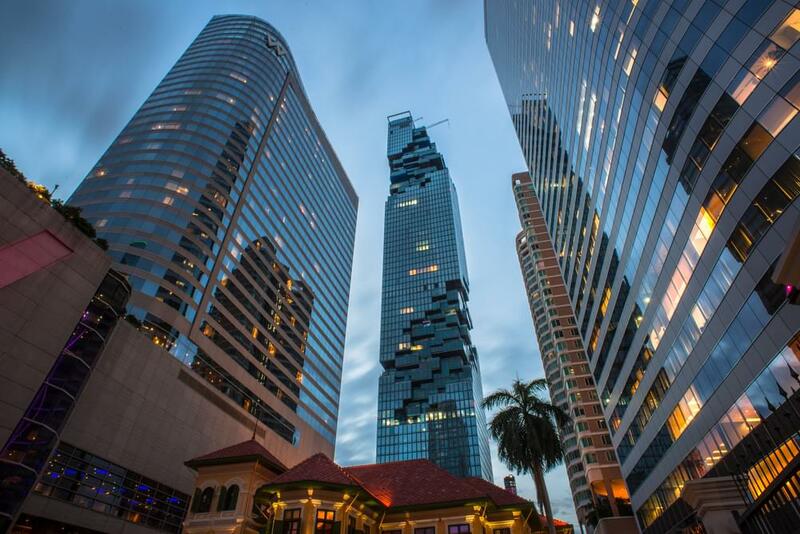 Interestingly, established players in the international hospitality industry such as the Four Seasons, The Ritz-Carlton, Banyan Tree and even The Mandarin Oriental are joining the fray. These ultra-prestigious hotel operators, are adding unparalleled exclusivity and prestige to the Branded Residences they operate. The international reputation of these hotels, also generate interest from international buyers looking for holiday-homes or turnkey investments. 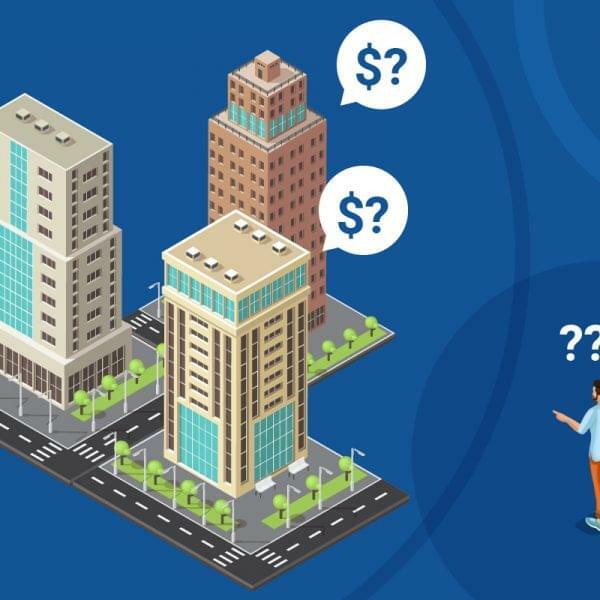 This is creating a massive opportunity and according to local property consultancies, these residences can commend premium sales prices of between 15-20%. 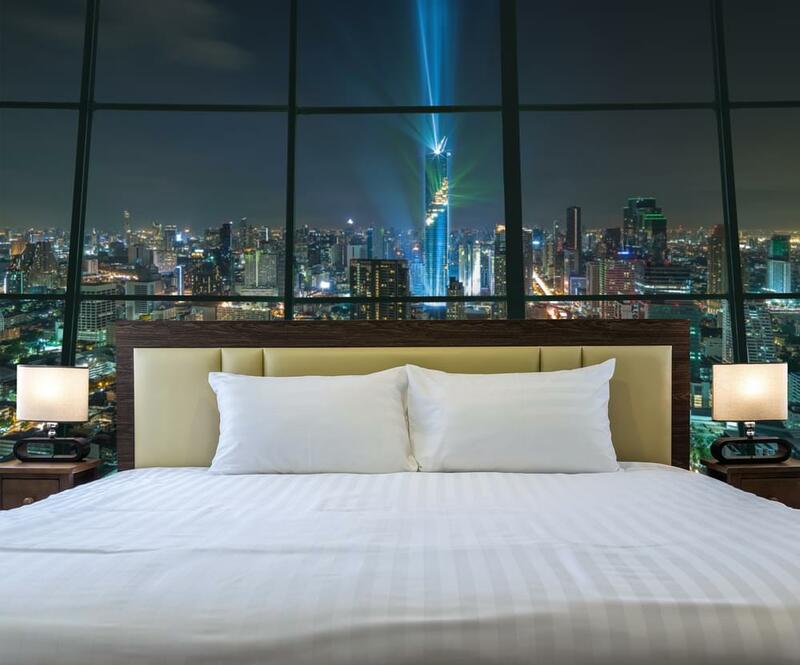 The Ritz-Carlton Residences is nestled in the iconic MahaNakhon, which is officially Thailand’s tallest tower. The exclusive project is comprised of 209 Freehold Luxury Residences. Units offered range between 2 to 5 Beds and are located on the 23-73rd Floors. According to the developer Pace Development, each property is described as an “individually sculpted, highly customized and a graceful home”. Residents benefit from a range of ultra-luxury services such as housekeeping, concierge, valet services and in-house fine dining! 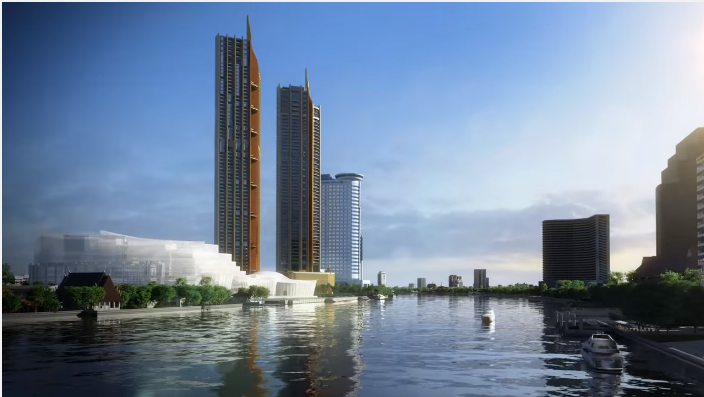 Developed by the Country Group, Four Seasons Private Residences will be located by the banks of the blissful Chao Phraya River. Due for completion in Q4 2018, the 73-floor project will offer majestic leasehold units with unobstructed views of Bangkok. However what sets this Branded Residence apart is the exclusive luxury amenities offered to private residents. This will include a private River Lounge and an Amenities Deck equipped with “State of the Art Fitness Center” and “River Facing Infinity Pool”. The highlight will be the “Four Seasons Club” that will provide an exclusive club environment to residents. 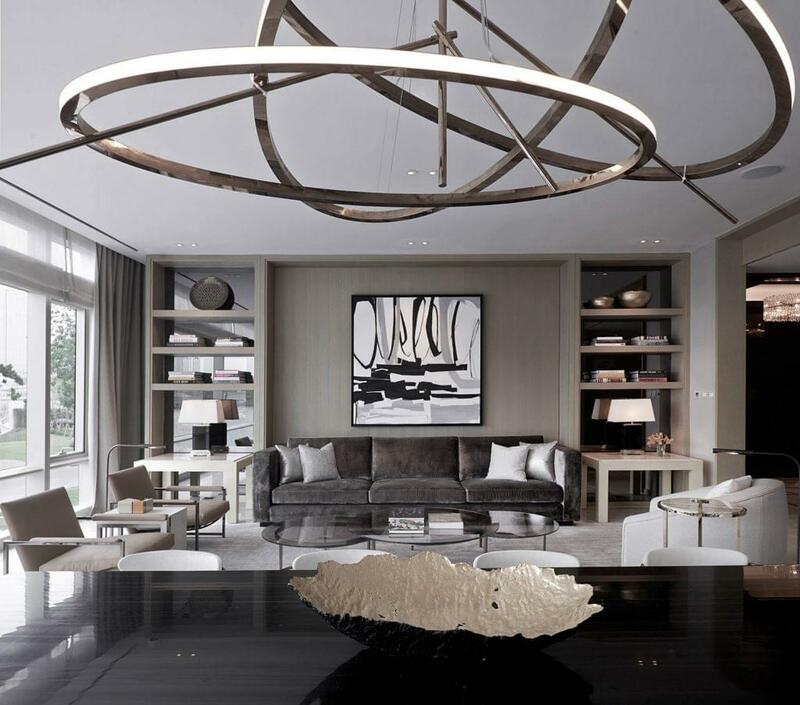 The much anticipated Branded Residence by The Mandarin Oriental will comprise of a 146 ultra-luxury units. The residences will come in 3 different layouts notably 2-Bed, 3-Bed, and Penthouse Suites. 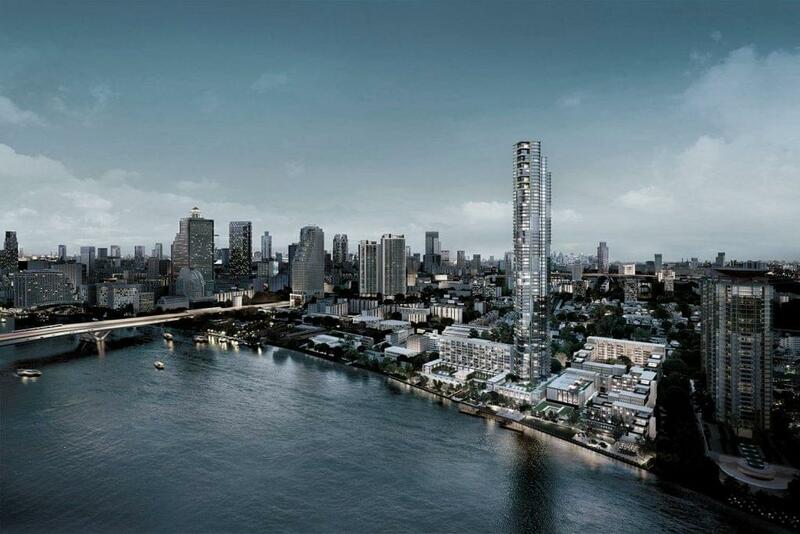 This exclusive project is located by the Chao Phraya riverside and each unit is promised unobstructed panoramic views! In-line with Mandarin Oriental’s legendary international luxury offerings, residents will benefit from a range of dedicated services such as housekeeping, 24-hour concierge and in-house dining. Residents of the project will also have access to the “Oriental Salon” an ultra-chic and classy lounge and a plethora of facilities.